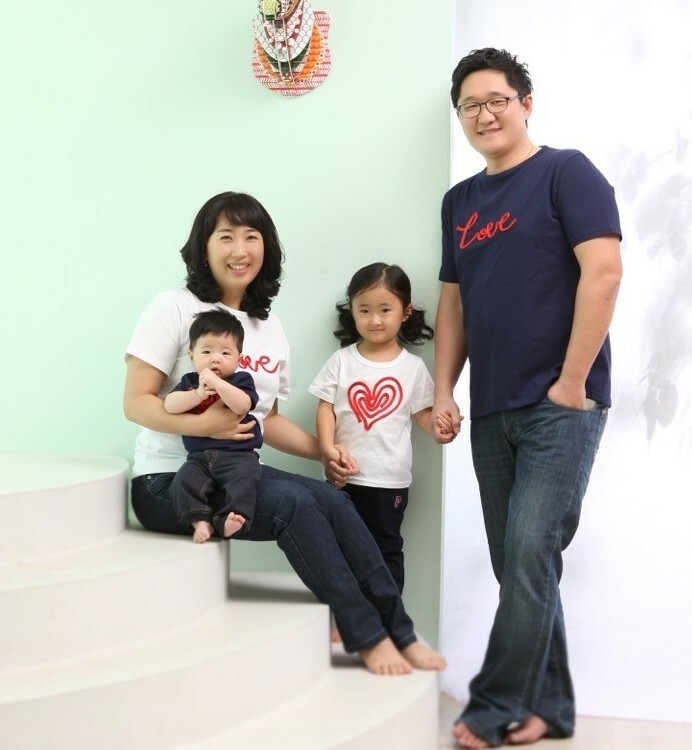 Pastor Gwang Hyun “Jacob” Park is a Masters of Divinity Graduate from Garrett-Evangelical Theological Seminary, as well as a Masters of Divinity Graduate from Hanshin University in Korea. He has joined our Church as the Youth Education Pastor as of June 2015. His interests has always been oriented toward education and mentoring of the youth. Since 1999 he has continuously served in the capacity of a Children’s or Youth Pastor. He has joined our congregation after faithfully serving in the Evanston Illinois area.